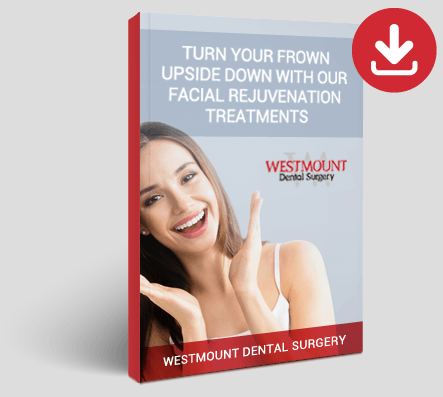 At Westmount we provide a range of bespoke facial aesthetic and skin treatments, uniquely tailored to the individual for beautiful, natural results. And you know you’re in safe hands with our highly trained facial aestheticians. With treatment times on average lasing 20-30 mins and lasting for 6-9 months, its no wonder that these treatments are increasing in their popularity. Before we discuss any treatments we first carry our FREE skin consultation where you get meet our facial aestheticians and tell them what results you’re looking for! They will then guide you on how specific treatments can help you achieve your goals and will also discuss process and costs with you. Only when you have all the information you need do we book you in for treatment! A detailed discussion with a clinician about your specific areas of concern. To find out more, call our practice today or fill in the contact us box above and we’ll call you right back!